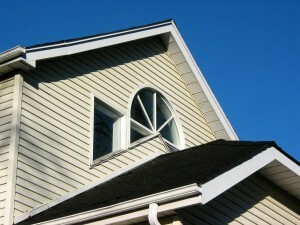 Replacing the siding on your home is a job that should be left to the professionals. For homeowners in Pensacola, Florida, and surrounding areas, Majors Home Improvement is the company to trust for expert installations, quality products, and superb customer service. We install Norandex siding, which is low maintenance, energy efficient, and available in a wide variety of popular colors and wood grain textures. We also offer options from James Hardie, which comes in durable and aesthetically pleasing styles. At Majors Home Improvement, our siding will improve the look of your home, lessen outside noise, and be easier to maintain than wood products. Plus, it is wind resistant, proven to withstand winds exceeding 200 MPH, which is a necessary advantage for those living in the gusty Gulf Coast region. So, when you need a siding installation in Pensacola, FL, or any nearby community, turn to Majors Home Improvement. Contact us today and we’ll be happy to answer your questions and set up your complimentary in-home consultation.